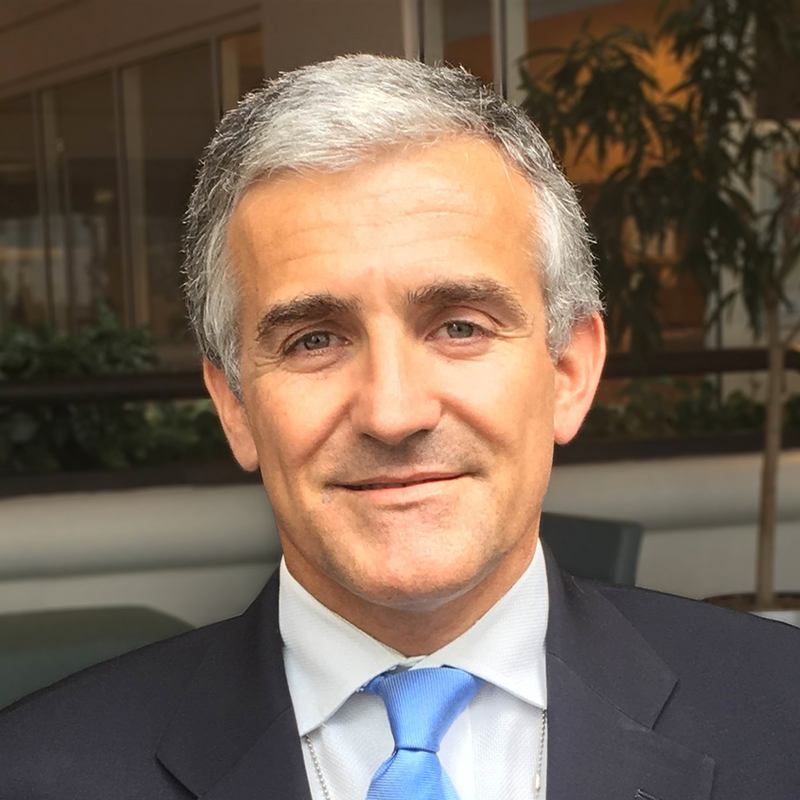 Franck Bousquet is the Senior Director of the World Bank Fragility, Conflict, & Violence Group (FCV). He assumed this position on July 1, 2017, to lead the implementation of the World Bank’s strategic approach to addressing FCV across low- to middle-income countries, mobilizing expertise and supporting operational teams to deliver on the ground in close collaboration with partners. Mr. Bousquet brings several years of leadership experience on fragility and resilience related issues. Prior to his current position, Mr. Bousquet served as director in the World Bank’s Middle East and North Africa (MENA) region, where he led the Bank’s engagement with international partners to create the Global Concessional Financing Facility, an effort to address the impact of the Syrian refugee crisis and bridge the gap in humanitarian and development assistance by providing concessional financing to middle-income countries facing refugee crises. During his tenure in the World Bank, Mr. Bousquet also led reconstruction efforts in a number of countries, including in Gaza in 2014, and has worked across a range of sectors and conflict-affected states in Africa. Prior to joining the World Bank, Mr. Bousquet held roles in the public and private sectors focused on water utilities, transport, and finance and capital markets. He holds an MBA from Columbia Business School and a graduate diploma in engineering from the National Engineering School of Public Works in Lyon.